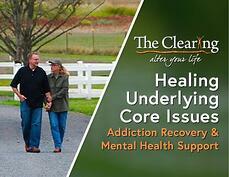 Kris enjoys sharing The Clearing's message of "Healing Underlying Core Issues" to the right people who could use their help. In his free time, Kris enjoys traveling, CrossFit, adventure sports, yoga and meditation. 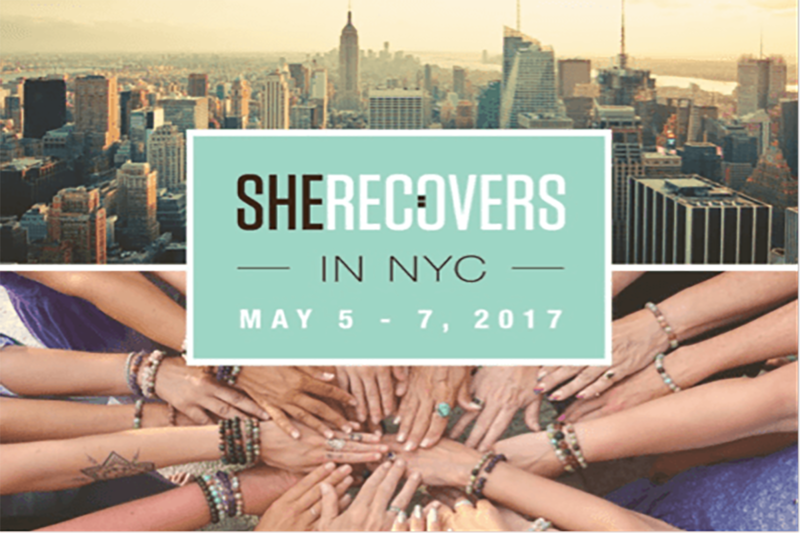 We are pleased to let you know about a first-of-its kind recovery event called She Recovers in NYC this May 5-7th. Notable and celebrated women in recovery as well as prominent leaders in inspired wellness fields will highlight the events. What does it mean to have spiritual wellness? What does a spiritual person look like? For many of us, what springs to mind is an image of someone unlike ourselves. Perhaps we’ll visualize a monk or nun, or iconic figures such as Dr. Martin Luther King Jr., Oprah, Gandhi, or Mother Teresa. 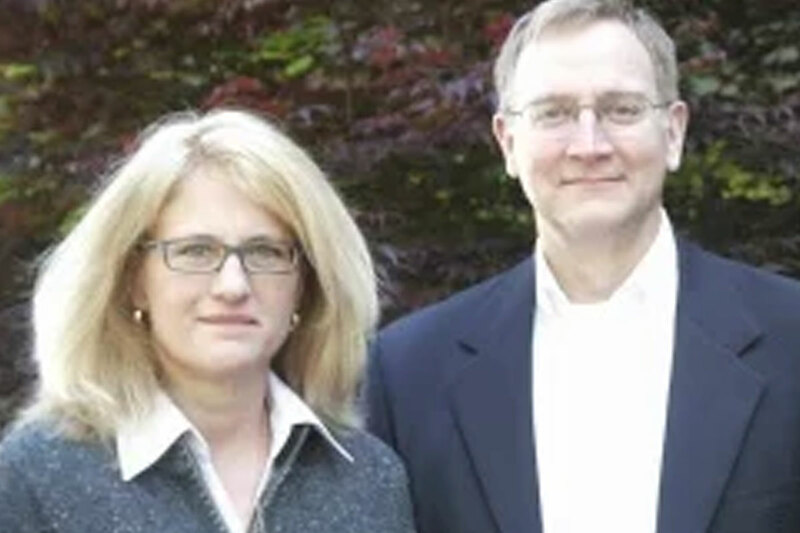 See this encore video of our Facebook Live broadcast with Clearing co-founders Joe and Betsy Koelzer. That's how many of us experience a mental health condition each year. 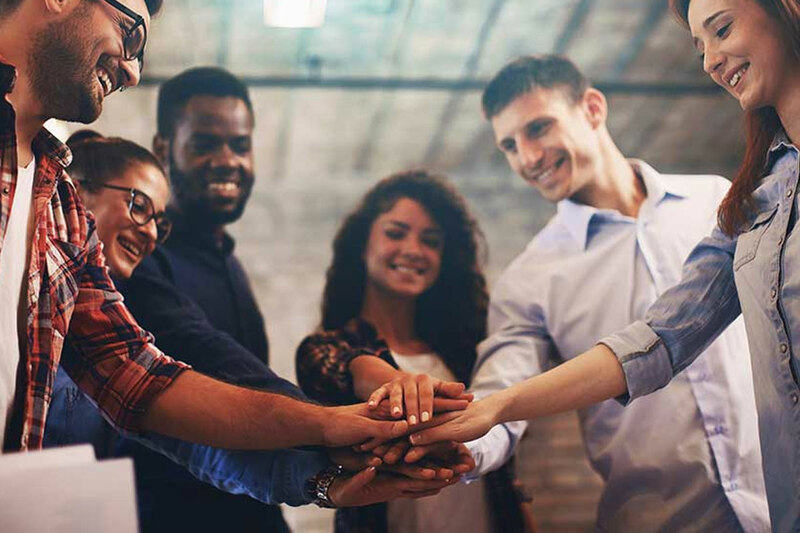 According to the National Alliance on Mental Illness (NAMI)’s Mental Health Conditions page, one in five adults experiences a mental health condition every year. Yet despite the fact that so many people deal with mental health conditions, there’s still a sense of stigma and fear surrounding the topic today.